You're all set! 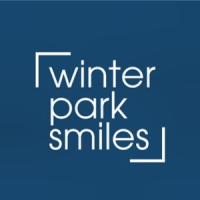 Confirm you want deals for Winter Park Smiles in -zip-? 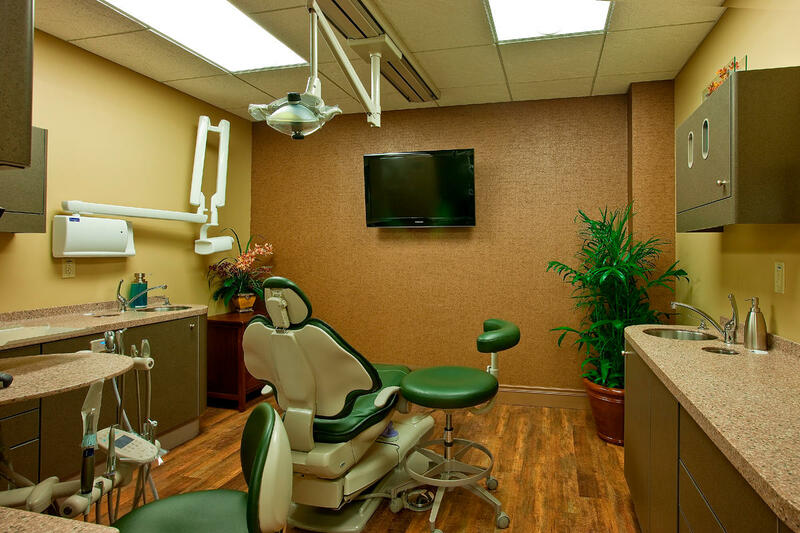 Delivering quality dental care with state-of-the-art technology and techniques to both adults and children. Our mission is to transform the health and well being of our patients and to serve the people of Central Florida. 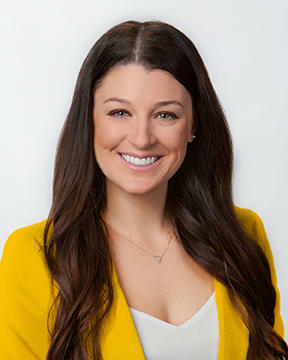 Meet Dr. Williams Jessica Williams was born and raised in Orlando, Fla. She graduated from Bishop Moore High School before continuing on to complete her undergraduate education at the University of Florida. Dr. Williams received her Doctor of Dental Medicine degree from the University of Pittsburgh School of Dental Medicine. 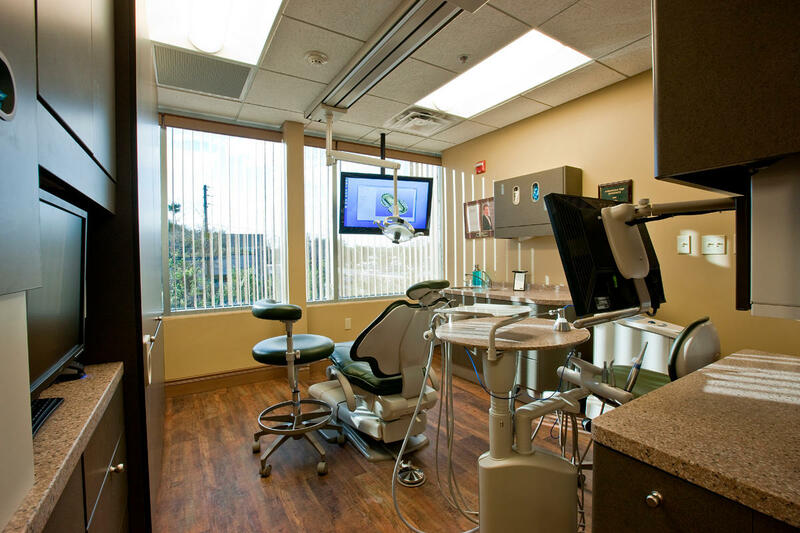 After graduation, she moved back to Winter Park and has been practicing dentistry in the area ever since. 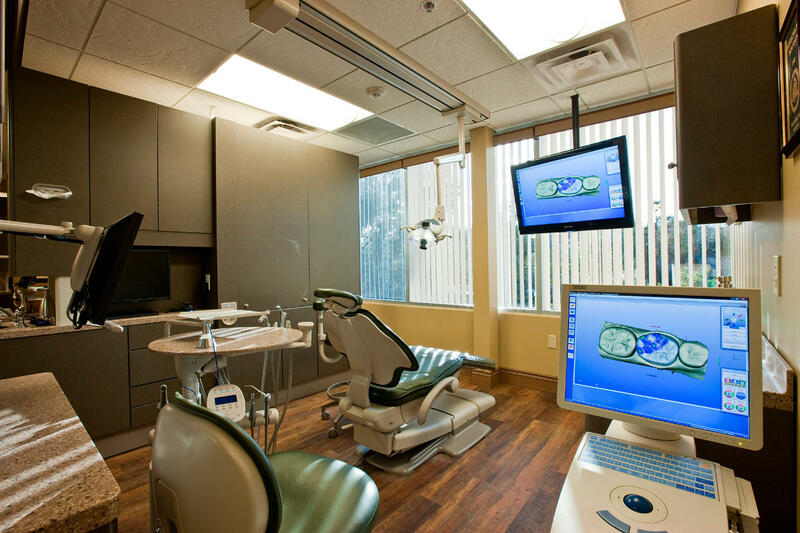 Dr. Williams is involved with many dental organizations, including the Florida Dental Association, Florida Academy of General Dentistry, and the Dental Society of Greater Orlando. She is also active in the community, serving on the Winter Park Public Library Board of Trustees, and is an active member of the Young Professionals for the Orlando Science Center. In her spare time, Dr. Williams enjoys spending time with her husband, family, and friends. She lists traveling, relaxing at New Smyrna Beach, cooking, yoga, and reading as her favorite activities.